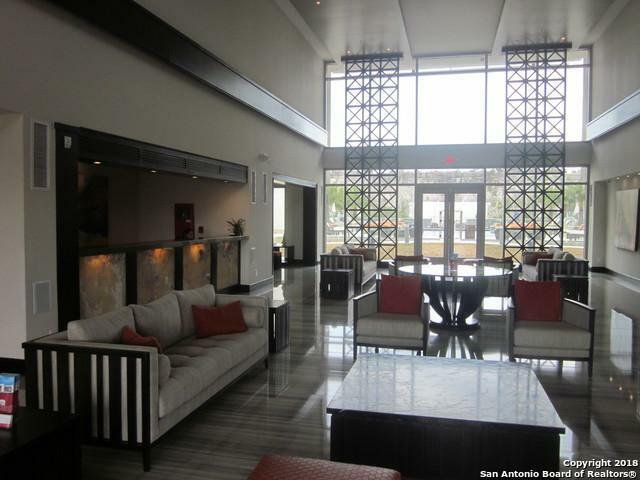 LOCATION, LOCATION Luxury 3 bdr groud floor condo with canyon and pool views nestled inside the best shopping and entreteinment area in SA. 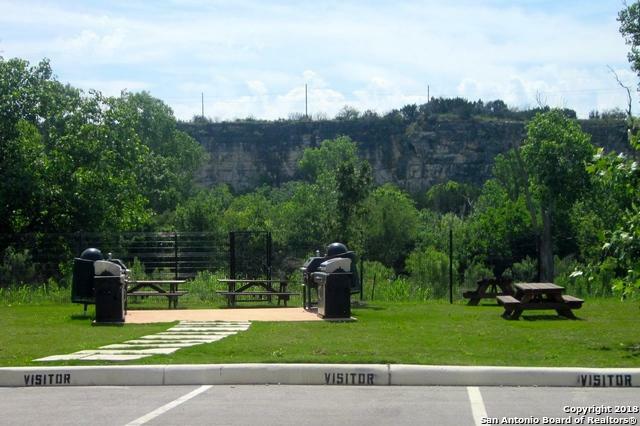 Just 5 min to Fiesta Texas and La Cantera Shopping Center. 20 min to Sea World. 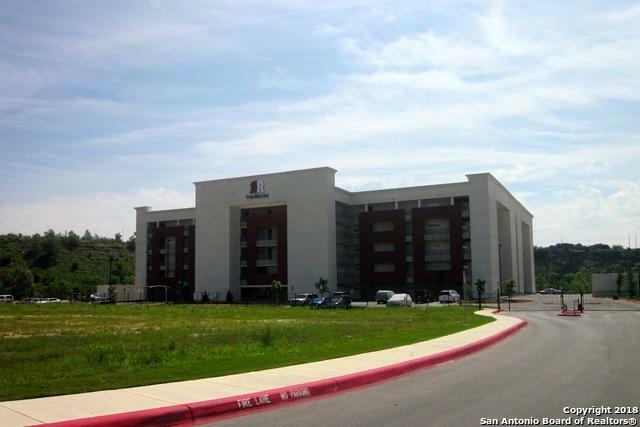 Walking distance to a variety of Restaurants, Movie theatre, 24 Hrs open Life Time Gym. 3 Bedr 2 baths with stainless steel appliances and quartz countertops in the kitchen. Ceramic tile floor. Utility room inside with washer and dryer. 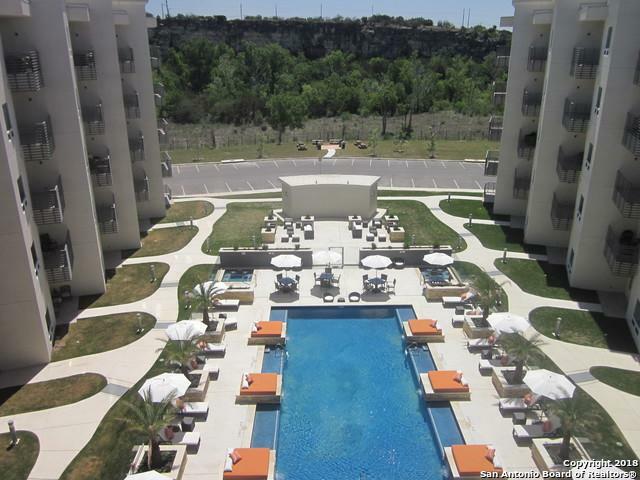 Concierge service M to S. Unit also for lease.